UVM Study Links Music Lessons and Brain Development | The Kids Beat | Kids VT - small people, big ideas! Piano lessons may really pay off, according to a new University of Vermont College of Medicine study. A child psychiatry team led by Dr. James Hudziak analyzed brain scans of 232 kids ages 6 to 18. 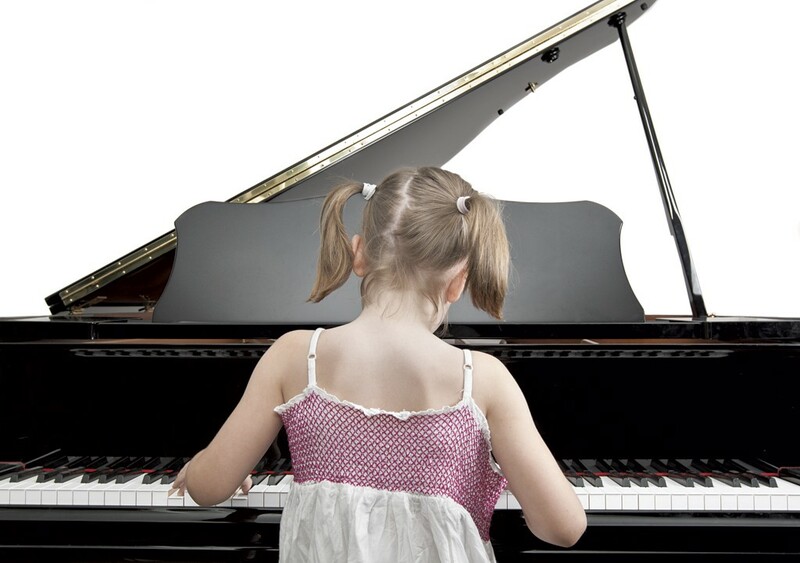 Their findings, published in the September 2014 issue of the Journal of the American Academy of Child & Adolescent Psychiatry, reveal that practicing playing music altered areas of the brain that control motor functions and enhanced areas devoted to "executive functioning, including working memory, attentional control, as well as organization and planning for the future." The study's authors note that 75 percent of U.S. high school students rarely or never take extracurricular music or arts lessons. Might be time for that to change. University of Vermont College of Medicine Study: Find it on the JAACAP website, jaacap.com.